For those of us in Washington, D.C., on September 11, 2001, the site of the beautiful Capitol Dome set against bright blue skies on a cool September morning will forever conjure feelings and memories of that horrible day. 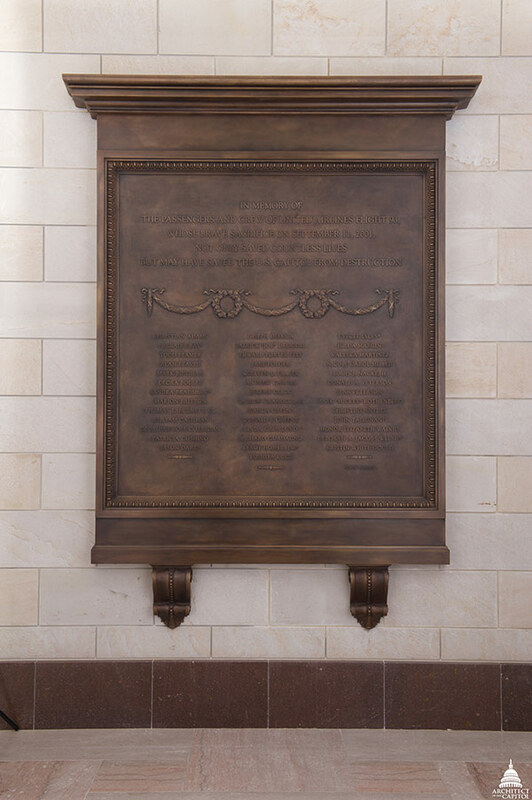 However, thanks to the gallant act of a few brave souls we are blessed to forever enjoy this icon to American ingenuity and democracy – their names can be found in the United States Capitol Building among other American heroes including George Washington, Thomas Jefferson and Abraham Lincoln. In memory of the passengers and crew of United Airlines Flight 93, whose brave sacrifice on September 11, 2001, not only saved countless lives but may have saved the U.S. Capitol from destruction.